Whoa whoa whoa. 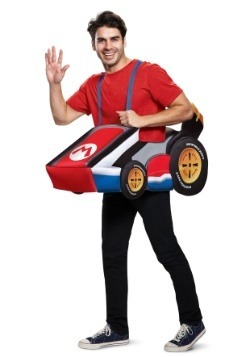 Did you kid just become Mario? 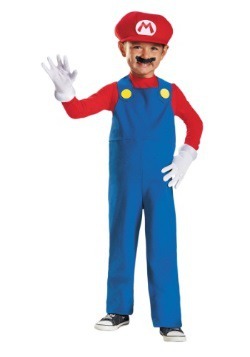 You know, that famous Italian Plumber who's been known to save the day a time or two in the Mushroom Kingdom? Yes, he did! 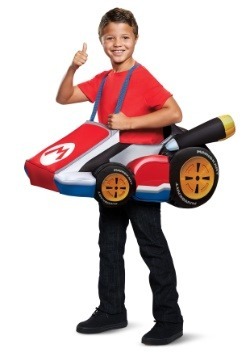 Because you got your kid this sweet Mario Child Accessory Kit! 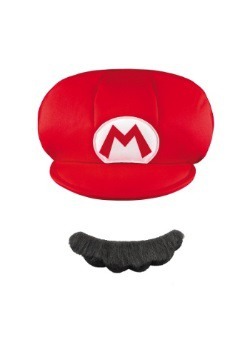 Sure a full costume does the full effect, but a little Mario fun can be achieved with the key accessories in this kit. 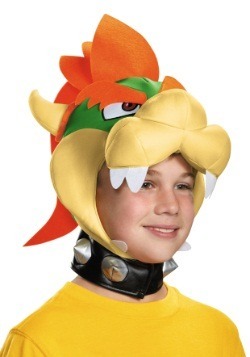 Or it could be used to complete any other Mario costume! It has all the style that will bring video game details to life. 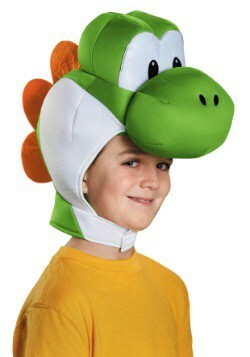 It includes a hat that has the signature "M" appliqed on just right. 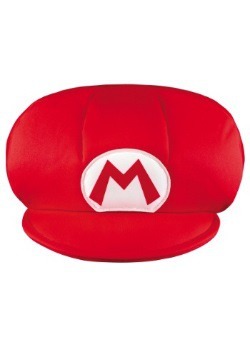 It has 100% polyester shell with polyurethane foam fill for just the right effect. 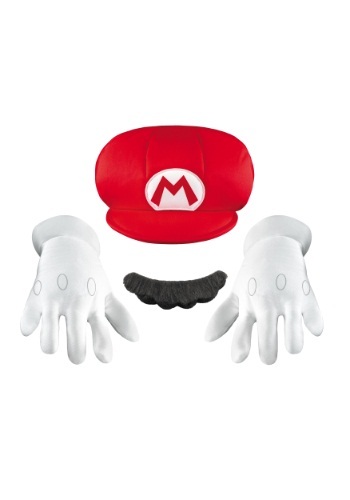 The oversized imitation hair mustache secures with a self-adhesive backing, and, we double checked, it's 100% synthetic because we wanted to make sure no Italian Plumbers were harmed in the making of this accessory! Round out the costume look with the padded gloves. 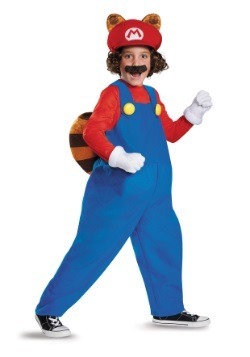 With stuffing between lining & shell for oversized appearance, he'll have Mario's video game style on lock. Then he'll just have to create a Mario adventure, and you can watch all the fun unfold!